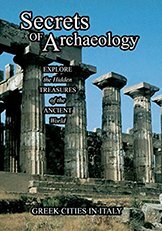 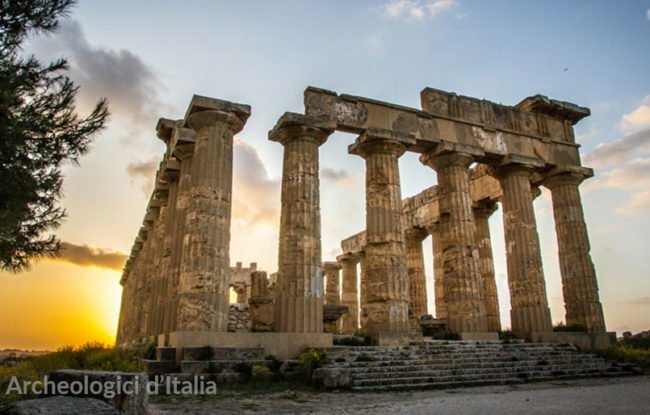 Browse the map below to view all the archaeological sites and parks of Italy dated back to Ancient Greeks period. 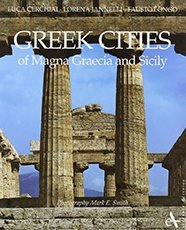 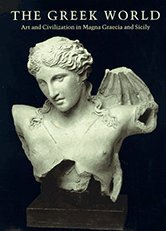 As you can see, they are to be found mostly in Southern Italy, which at the time used to be called Magna Grecia. 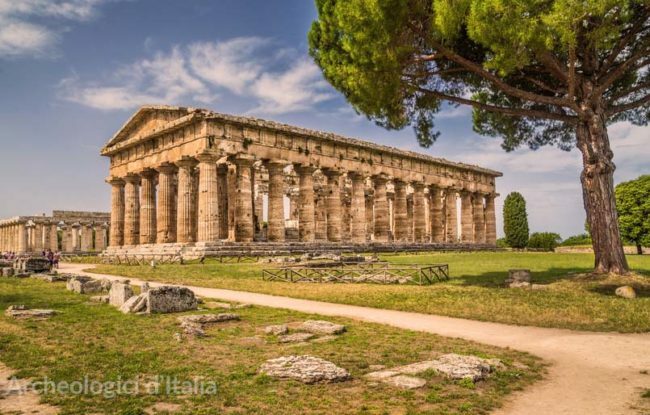 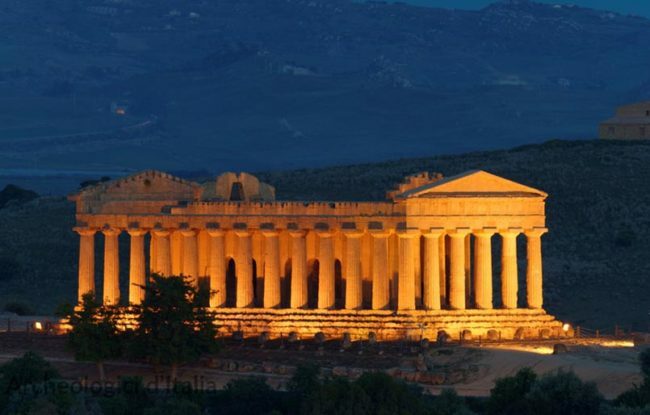 The wonderful Greek temples of Paestum or Agrigento are a heritage that the whole world envies us.